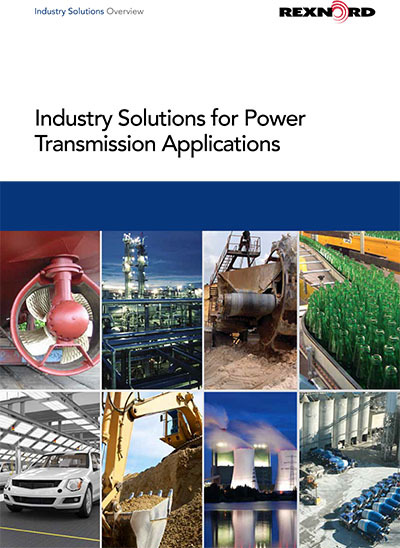 From surface to underground applications, Rexnord will help you determine the right power transmission products for your application. 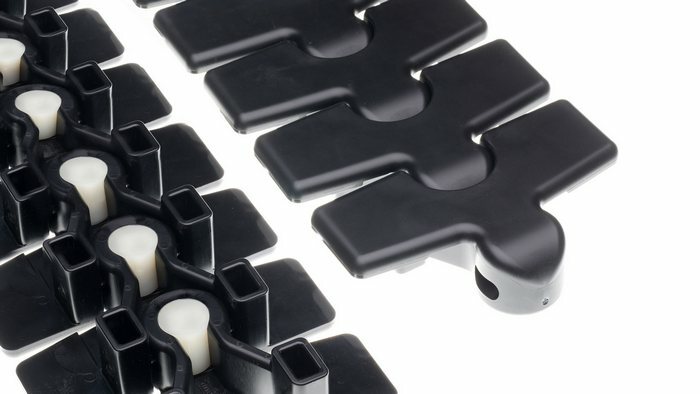 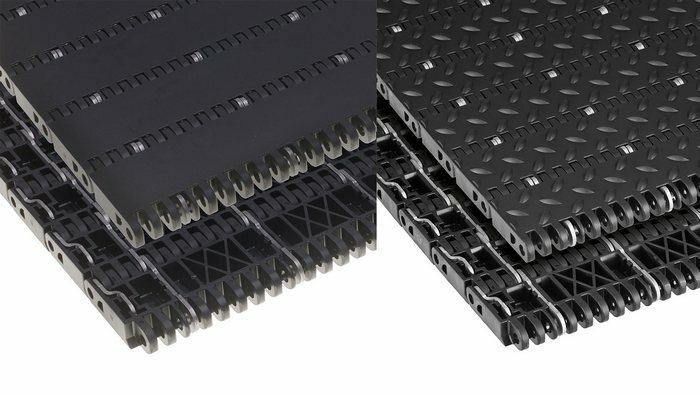 Our engineered products are designed for the rigorous demands of a continuous operation, minimizing wear and maximizing efficiency throughout the process. 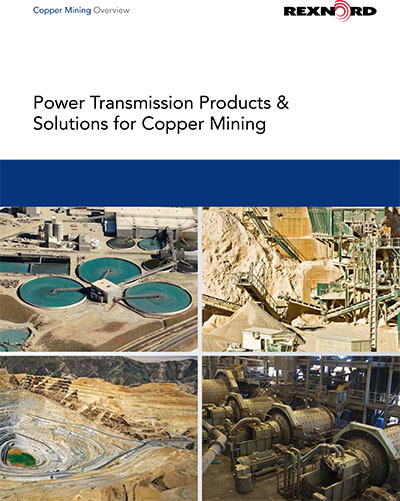 From crushing and grinding to flotation to dewatering, Rexnord will help you determine the right power transmission products for your application. 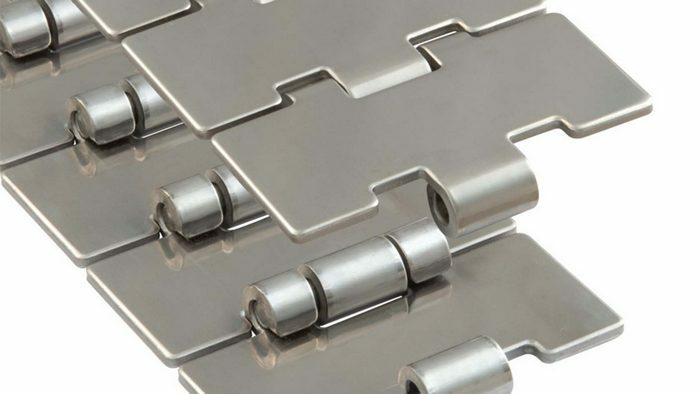 Our engineered products are designed for the rigorous demands of continuous operation, minimizing wear and maximizing efficiency throughout the process. 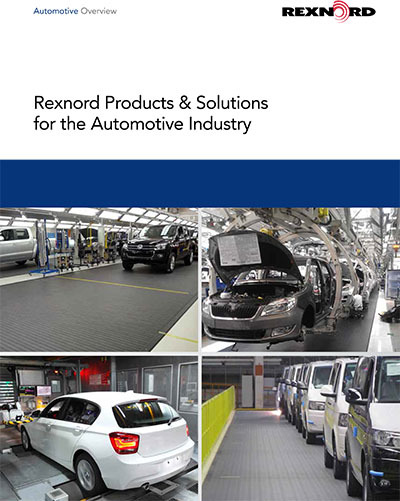 When it comes to providing highly engineered products that improve productivity and efficiency for industrial applications worldwide, Rexnord is the most reliable in the industry. 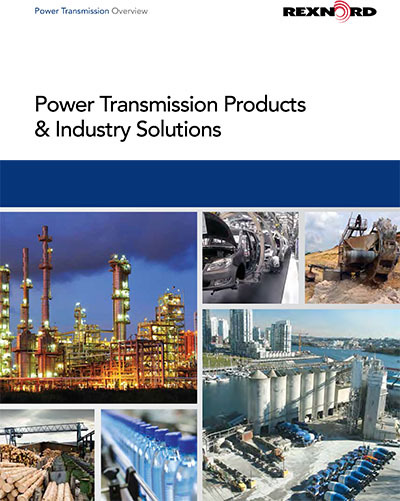 All thermal power plants require vast amounts of fluid handling equipment for a variety of liquids, gases and slurries. 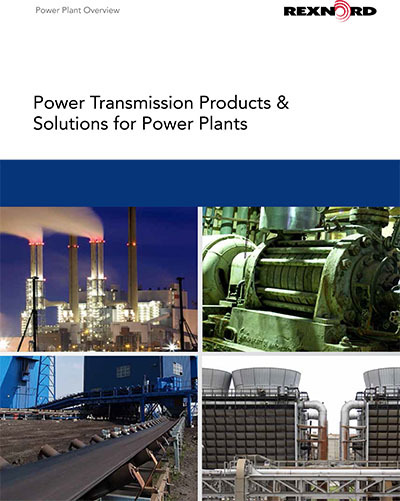 Dozens of pumps, fans, and compressors can be found in a power plant, and all are required for continuous and safe power generation. 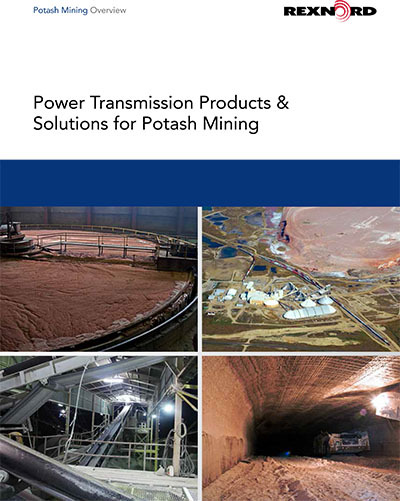 Whether you’re involved in potash mining, processing or bulk material handling, our engineered products are designed for your rigorous demands of continuous operation, minimizing wear and maximizing efficiency. 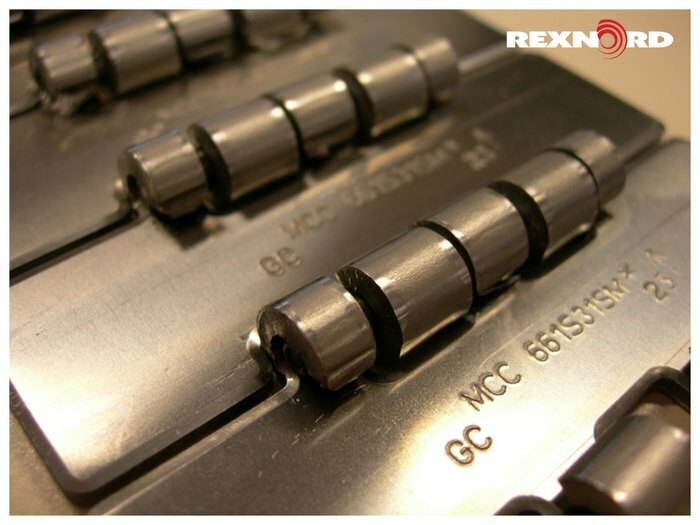 Rexnord has high-quality products to help keep your coal, copper, potash, hardrock or oil sands operation producing. 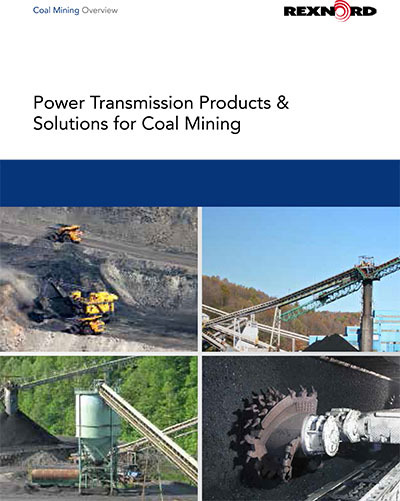 Supporting virtually every phase of the mining process, Rexnord products are designed to withstand your most rigorous demands. 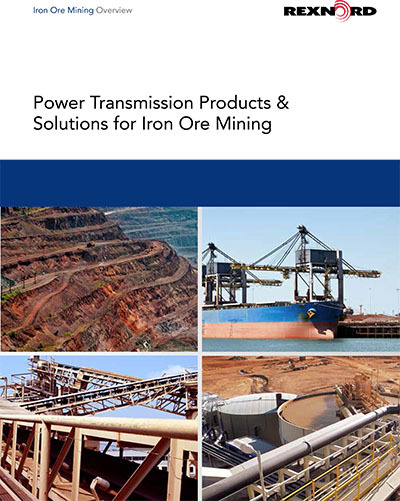 From crushing and grinding to pelletizing and stockpiling, Rexnord will help you determine the right power transmission products for your iron ore application. 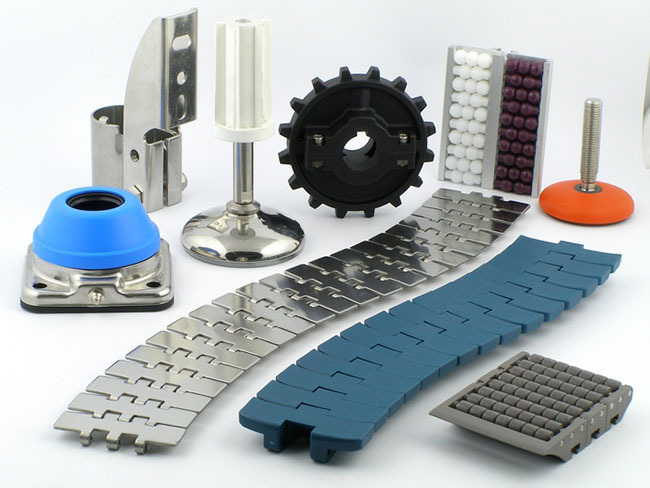 Our engineered products are designed for the rigorous demands of continuous operation, minimizing wear and maximizing efficiency throughout the process. 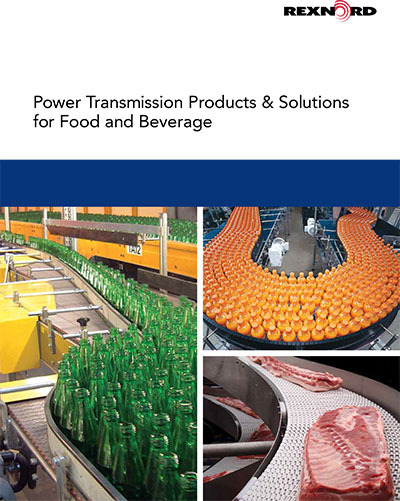 For pressing and forming, Rexnord will help you determine the right power transmission products for your application. 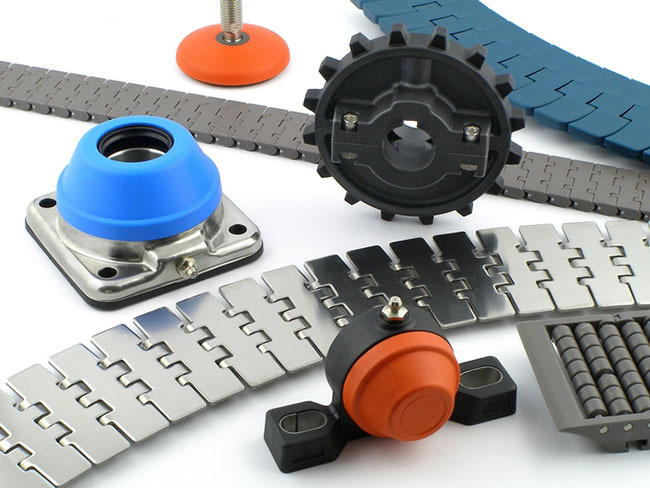 Our engineered products are designed for the rigorous demands of continuous operation, minimizing wear and maximizing efficiency throughout the process. 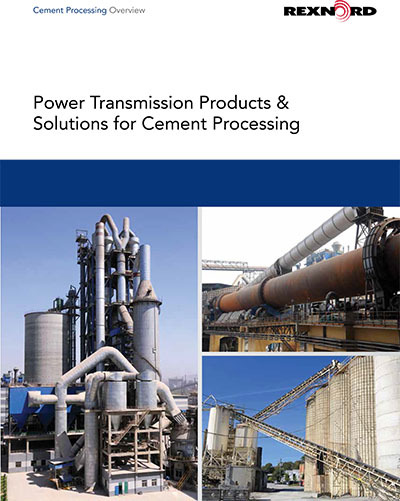 From hot clinker handling and grinding to high-volume air movement, Rexnord will help you determine the right power transmission products for your application. 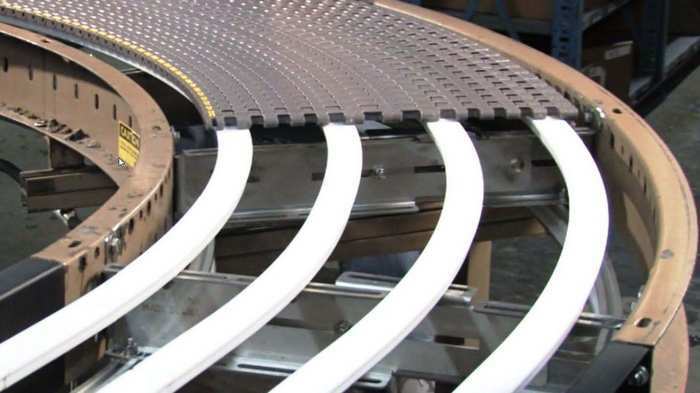 Our engineered products are designed for the rigorous demands of continuous operation to help avoid unplanned kiln outages and increase your uptime. 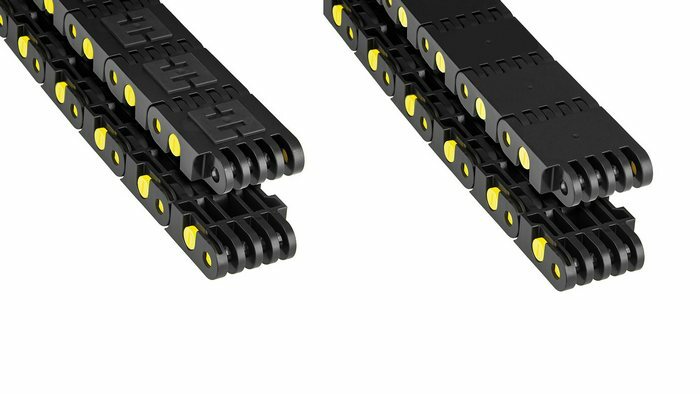 True product quality can only be proven in the field. 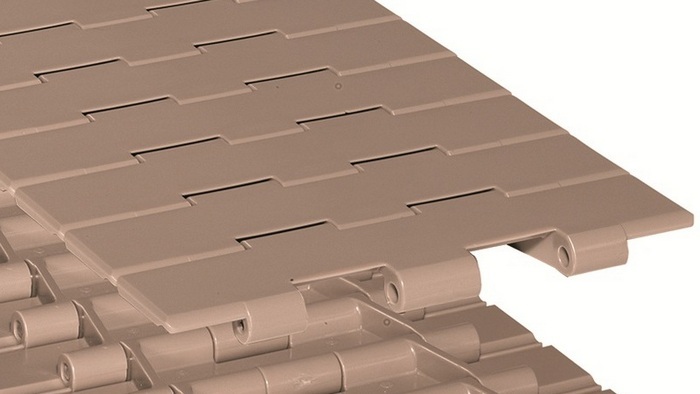 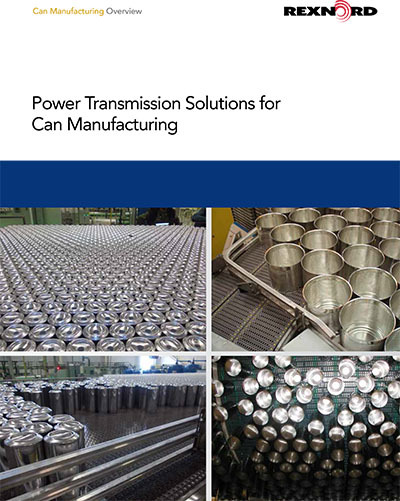 Rexnord TableTop and MatTop products have a successful track record in can manufacturing applications. 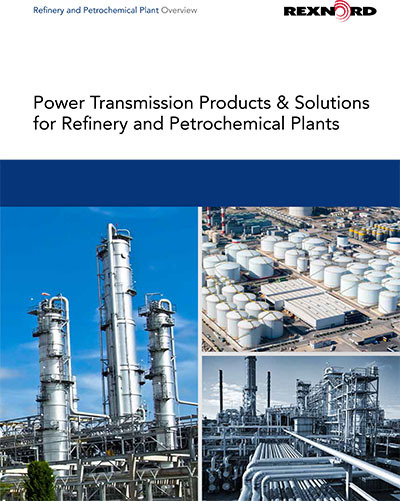 Refineries and petrochemical processes require multiple fluid handling systems for the feedstock, distilled hydrocarbons, and process and effluent water throughout the plant.